The original Oru Kayak, launched on Kickstarter and now in retailers around the world; it’s even the permanent collection of the San Francisco Museum of Modern Art. We’ve thoroughly updated the design for 2017, making it even easier to assemble, more comfortable to use, and more graceful than ever. 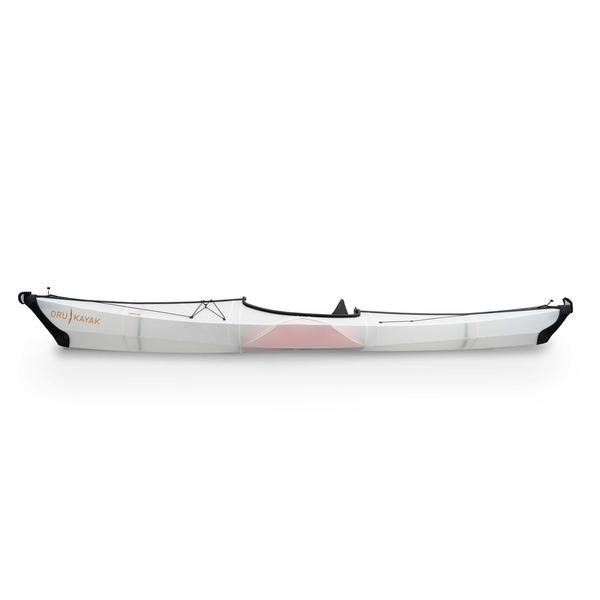 It’s stable enough for beginners, while the length and contouring make it fast and sporty for expert kayakers. There’s plenty of room to stash gear for day trips and short camping excursions. Best of all, transforming it from box to boat takes just a few minutes.